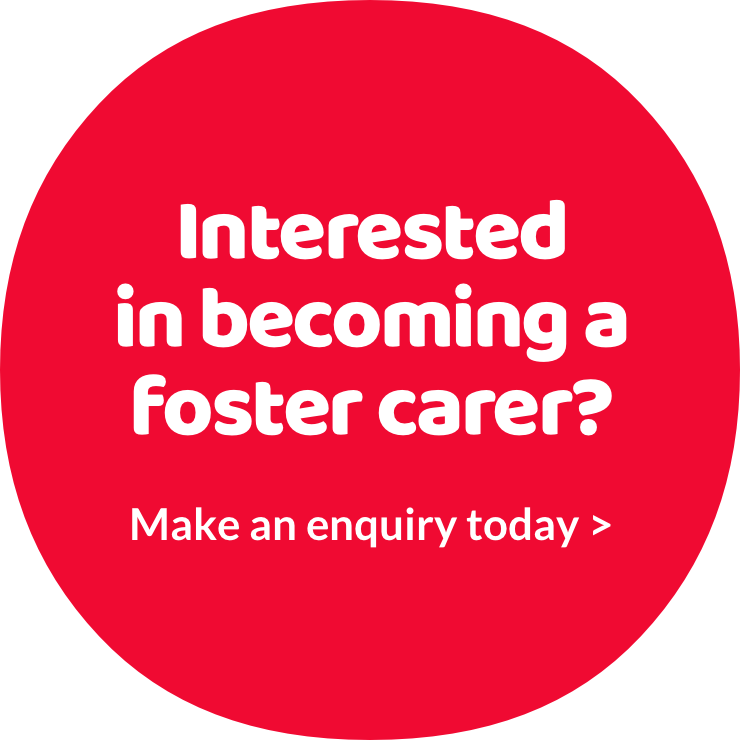 You Can Foster is a joint campaign between local authorities across the North West and Yorkshire to encourage more people living in the region to think about becoming foster carers. If you make an enquiry through this website it will be directed to your local authority. This is the authority you pay your council tax to.